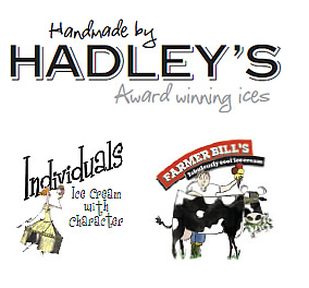 Handmade in our small dairy at our farm in Colne Engaine, we make Great Taste Award Winning Ice Creams and Sorbets. Each and every flavour in our 125ml ‘Individuals’ and the 500ml ‘To Share’ ranges has won Great Taste Awards over the past four years. Simply made from Marybelle’s fresh milk and cream, Elmsett Farm’s free range eggs whisked with golden caster sugar, our custard base is smooth and creamy. ​Stirred into this we add amazing flavours: Hands on Coffee’s Lusty Glaze Coffee; Scarlett & Mustard’s Passion Fruit Curd, Pump Street Chocolate’s Grenada Chocolate, Maldon Sea Salt, Aspall’s Balsamic Vinegar, Craig Williamson’s Strawberries and Raspberries; not forgetting freshly picked Elderflowers from our woodland hedges. ​Ever popular ‘Farmer Bill’s’ colourful pots of 125ml, 500ml and 1lt flavours are made with the same custard recipe and contain chunky inclusions and homemade sauces. Monsterously chunky honeycomb being a firm favourite with all ages! 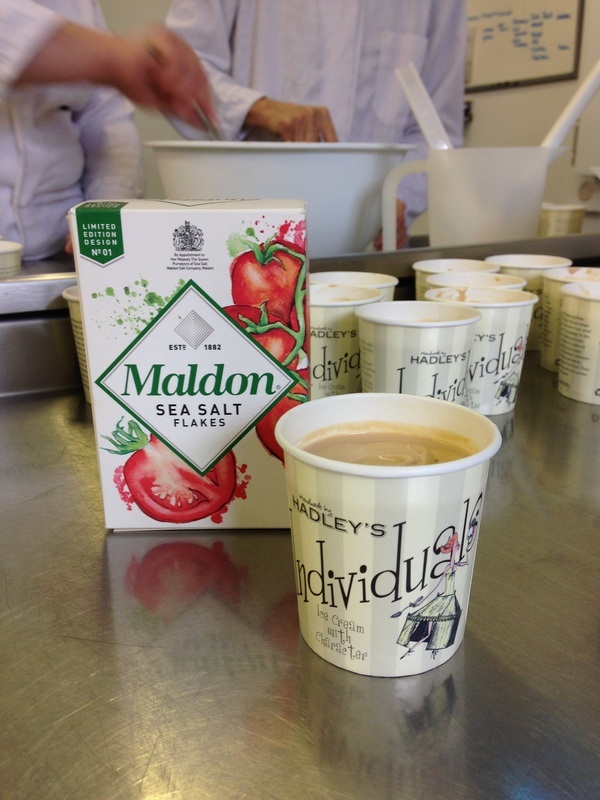 All our ices contain considerably less sugar than commercial alternatives, and are all gluten free. 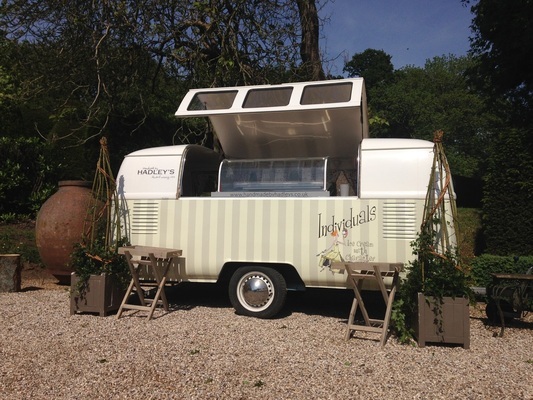 Looking for something different for your Wedding, Party or Special Event? 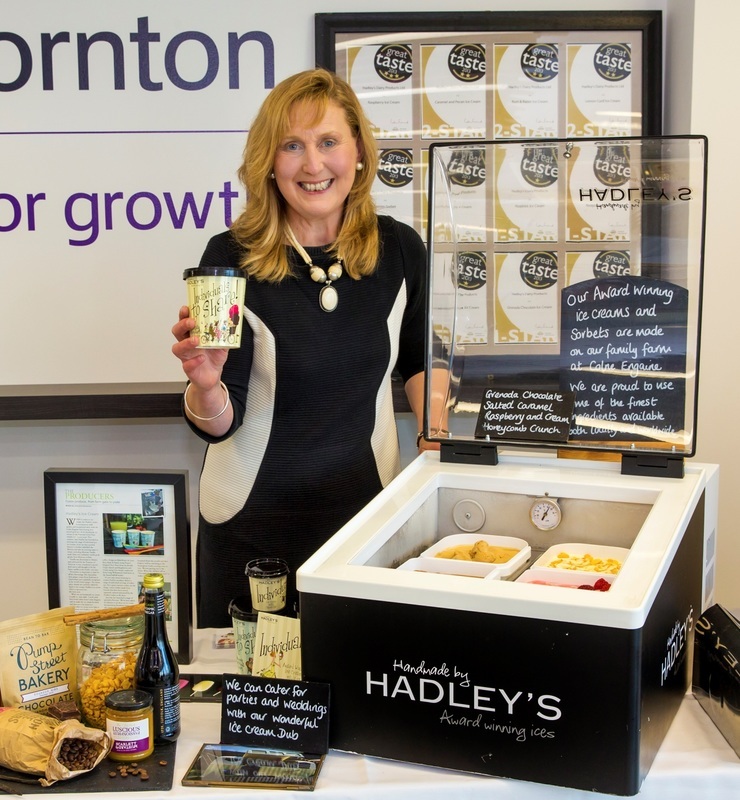 Chat to us about our ‘Ice Cream By Appointment’ service offering a choice of serving styles from simple tubs, waffle cones or our new Choco Ices served from baskets, bikes, barrows or our Ice Cream Dub. Find us at Food Halls, Festivals and Fabulous Events in the Summer. Too cold for ice cream? We also make amazing Hot Chocolate... and that’s another story!